 Here you can either download or view our catalogue. 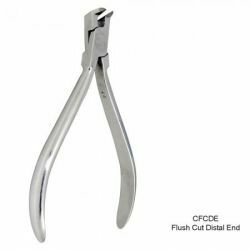 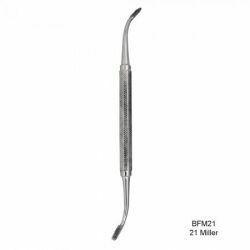 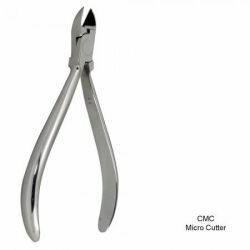 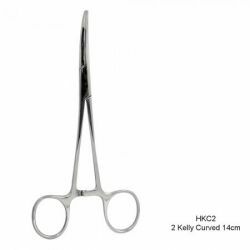 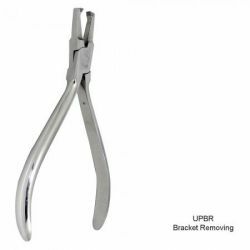 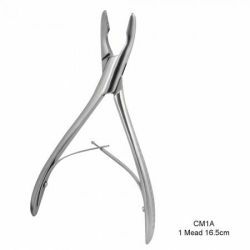 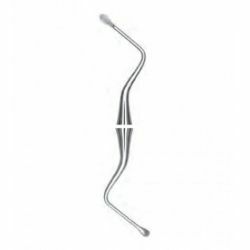 Hemostat 2 Kelly Curved 14cm (5 1/2") - Used to clamp off blood vessels, remove small root tips, pla..
Surgical Curette 85 - Used for curettage, debridement of tooth socket, and cyst removal..
Rongeur 1 Mead 16.5cm - Used for trimming and recontouring aceolar bone and for gross tissue removal..
Utility Plier Bracket Removing - Used for removing brackets between bracket base and adhesive..
P.K. 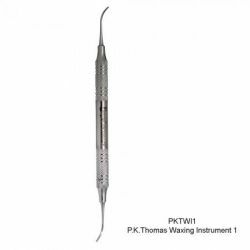 Thomas Waxing Instrument 1 - Used for waxing procedures and techniques (#4 handle)..